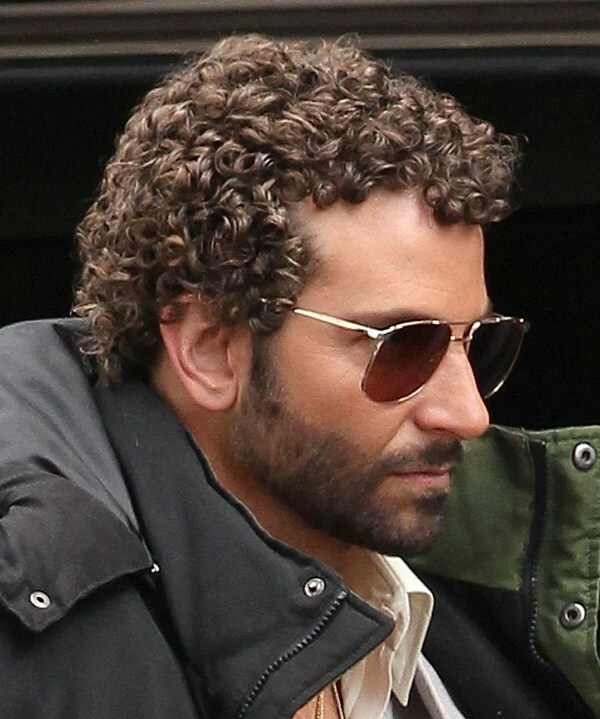 Just when I had finally started to find Bradley Cooper attractive, he goes and does this!!! I know, I know, it’s for a film role [David O.Russell’s latest movie] but really, a grown man should not be seen out in public with permed hair. Wonder what his rumoured new girlfriend Suki Waterhouse has to say about Bradley’s latest look? Personally, I think it’s way too Justin Timberlake circa his NSync days! 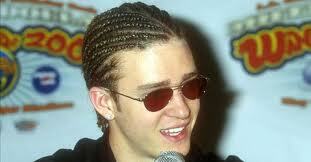 Although that did remind me of my absolute favourite Justin hairstyle ever ….. CORNROWS! Check it out below – you’re welcome. 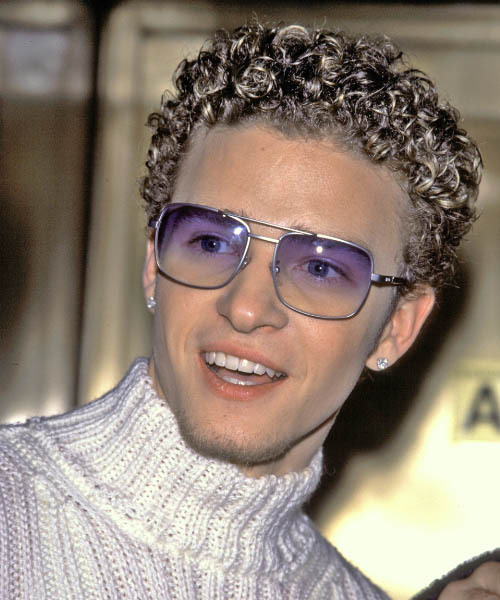 All natural baby: Justin Timberlake doesn’t need a perm to achieve this look! Proving that cornrows just don’t suit everyone! This entry was posted in Gossip and tagged Bradley Cooper, cornrows, David O.Russell, Justin Timberlake, NSync, perm, Suki Waterhouse. Bookmark the permalink.